Standing desks have gained tremendous popularity over the last few years, and have a wide-ranging appeal that attracts both tech and non-tech users alike. Unsurprisingly, the result is a flood of make-shift hacks as users hop on the standing desk bandwagon to escape the effects of a sedentary lifestyle. The appeal behind do-it-yourself (DIY) hacks is easy to understand: Propping one’s monitor and keyboard up for standing use is a relatively straightforward task that belies the need for a dedicated solution. The result is a mix of ad-hoc hacks with computers balanced on stacks of telephone books or on top of small stools on work desks. More sophisticated users would have gone online and purchased one of the many standing desk solutions which fold into a support to hold laptops or monitors. Typically made of stiffened cardboard that is folded into shape, many of these are sold at compelling prices due to the materials used and low costs of shipping them. On the flip side, many of these options are unsuited for long-term use in the office due to lack of durability and stability. Instead, a dedicated standing desk solution offers a superior usability and experience that users will quickly grow to appreciate. To be clear, the issue is not whether the ad-hoc solutions work – they do. Rather, the main downside revolves around the lack of flexibility in terms of positioning, and the inability to seamlessly switch between sitting and standing positions. The industry is partly to blame for this, given how the popular “standing desk” term gives the false notion that a user must stay on their feet to benefit. This fundamental misconception can be bad for health too. One blogger here tried out a standing desk with the objective of standing for as long as possible. He cited a maximum standing endurance of four hours before he had to take breaks due to pain. However, just as sitting for 8-hour stretches can’t be good for your health, the same could surely be said for standing for extended periods of time! The proper use of a standing desk should not result in pain – the right approach must consist of a judicious blend of sitting with standing. Indeed, this sit-stand strategy has helped many who testify to how standing desks have helped them alleviate sedentary lifestyle risks that eventually result in back pains and other health problems. Backaches from sitting too long was an issue that the founders of the Altizen personally grappled with, leading them to develop a practical solution to help office workers transit between sitting and standing. More than a year was spent to develop the world’s first smart, adjustable height workstation that uses electric motors to switch between a sitting position to a pre-programmed height. We’ll leave out the details of its ‘smarts’ for another day, but the basic idea behind the Altizen is simple: standing desk users should not have to manually move monitors, keyboards and mouse on and off their ad-hoc standing desks each time they decide to stand (or sit). While seemingly minor, this seamless transition not only encourages greater use, but immensely enhances the overall experience. Going from sit to stand, and vice versa, is a simple matter of tapping on a button, and waiting for a few seconds as the worksurface is repositioned automatically. There is no chance to knock expensive computer equipment off the desk, and certainly no break in one’s flow of thoughts. There is no question that an ad-hoc desk is an affordable way to get started for those still on the fence about a standing desk. However, achieving a genuine sit-stand lifestyle is not about standing for its own stake, but leveraging the right tools to attain a balance between sitting and standing for a healthier you. This is clearly something that only a proper standing desk can offer. Of course, we recognize that the large selection of height-adjustable desks can be confusing to those new to the whole concept. We are putting together an article to identify the main options to help those new to them, as well as to help those who are already familiar with such desks to explain it to their friends. Do keep an eye out for it on our blog! Looking to get your own Altizen standing desk? Email us at [email protected] to get started on your standing journey now! We love hearing from you. 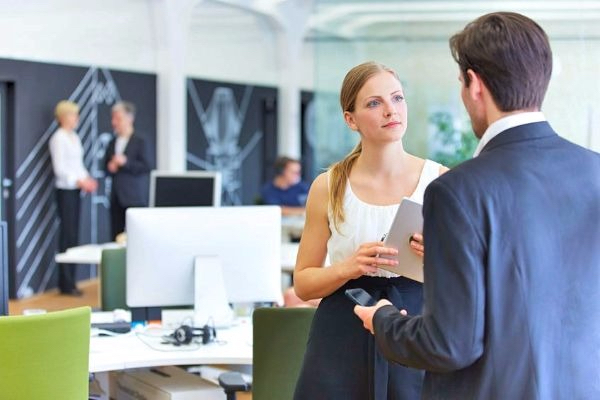 There is a misconception that a standing desk user should stand the whole time. Instead, the right approach must consist of a judicious blend of sitting with standing. 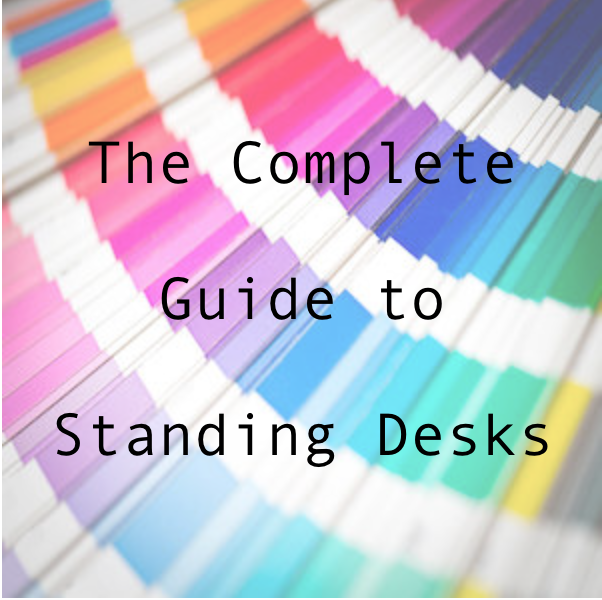 The Complete Guide to Standing Desks How many calories will you burn using a standing desk?